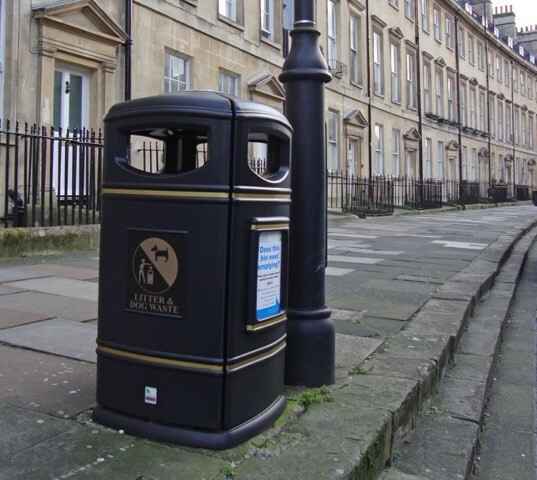 The Square Heritage is a strong bin, rotationally moulded from medium density polyethylene. It has four large apertures to allow easy ‘walk by’ access and is equally suitable for internal or external use. Apertures may be blanked off where a location dictates it.